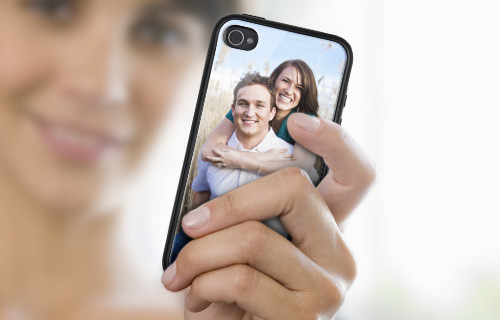 Protect your iPhone®4/4S with your ​​own personal case! You favourite photo or design added using superb printing techniques with brilliant colour to ensure long life of the case & photograph. Design your very own cover for your iPhone® with this stylish and durable aluminium and rubber case, a perfect gift for someone or just treat yourself! 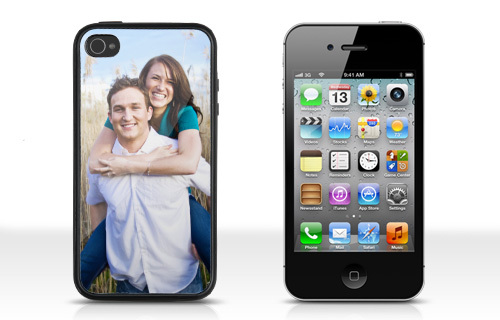 iPhone® is a registered trademark of Apple Inc. in the U.S. and other countries. iPhone® not included in the delivery.